MAC’s latest collection, A Rose Romance, brings us See Thru Lip Colour, a new lip product. 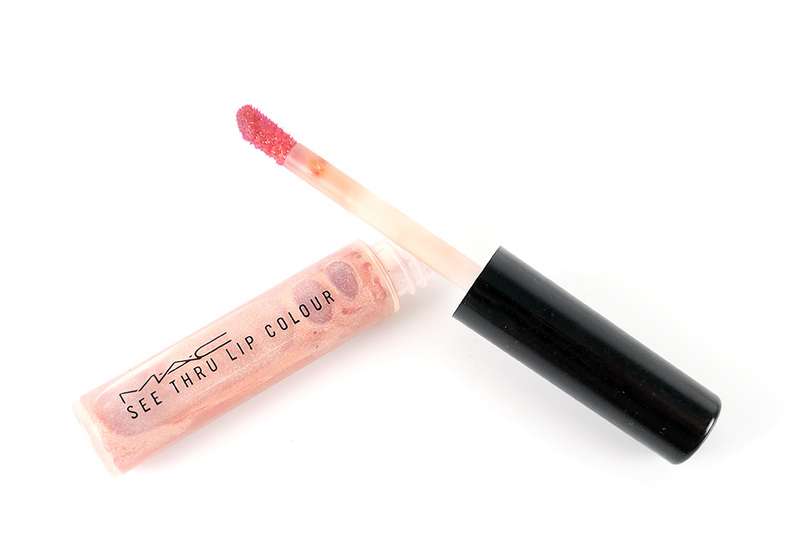 The See Thru Lip Colour comes in a clear tube with a black cap similar to MAC Lipglass, only smaller in size. There are 3 colors available, all of which worked brilliantly on my NC30 skintone. • Loving Touch is a my-lips-but-better sheer pearly light pink. • Secret Crush is a sheer red berry that added a rosy tinge to my lips. • Tender Tryst is a sheer pearly plum that darkened my lips slightly without being too dramatic. 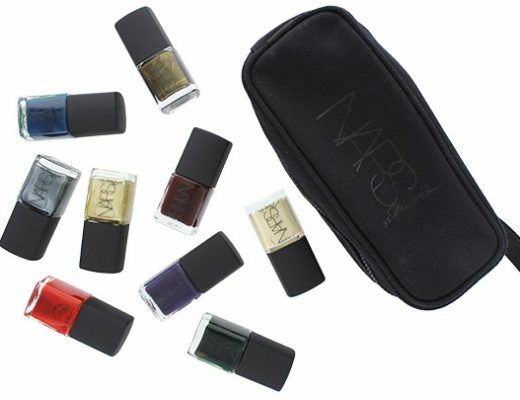 All 3 colors applied sheer and left behind a stained look that was natural yet pretty. They also stayed on for 10 hours straight without fading a bit. MAC A Rose Romance Collection See Thru Lip Colour is available at MAC counters and maccosmetics.com for $14. Is it possible to see the See Thru Lip Colour’s on you to see how sheer they are? Could you do a smokey eye pic with it (someday when you’ve got too much time, hehe)? I asked you a long time ago, but I know that you get many messages from everyone, so it’s ok if you forgot it. Have a nice day! thanks a lot! 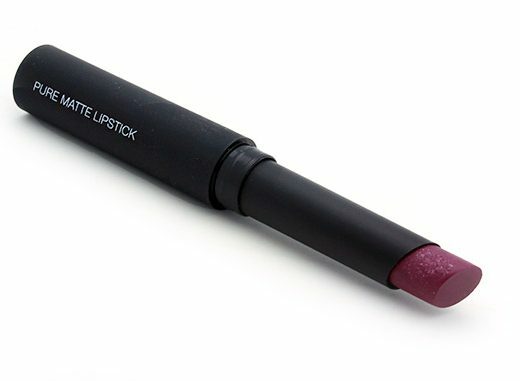 Circa plum is a gorgeous shade and it looks fantastic on you. I can’t wait to get my paws on that. Hiiii I was just wondering if the lip stains are long lasting. Do they come off once you touch liquids? The lip stains are pretty long lasting and don’t come off easily. I have to use an oil-based remover to get the darker ones off completely. I picked up Secret Crush on Saturday and loved it so much that I got Loving Touch too! The texture is awesome – goes on wet and dries to feel like almost nothing (it is slightly drying on me), and it doesn’t rub off when you put gloss/lip balm/chapstick on (pet peeve of mine). I hope MAC will come out with more of these and make some of the shades permanent.